Wisconsin borders two of the five Great Lakes (Lake Superior and Lake Michigan). The state experiences hot summers in its southern half, and warm summers in its upper half. Because it borders the Great Lakes, the state offers beach vacations that can feel like being out on the ocean. While Lake Superior is a little cool for many people even in the summer months, Lake Michigan offers many beaches where the whole family can swim and partake in recreational water activities. 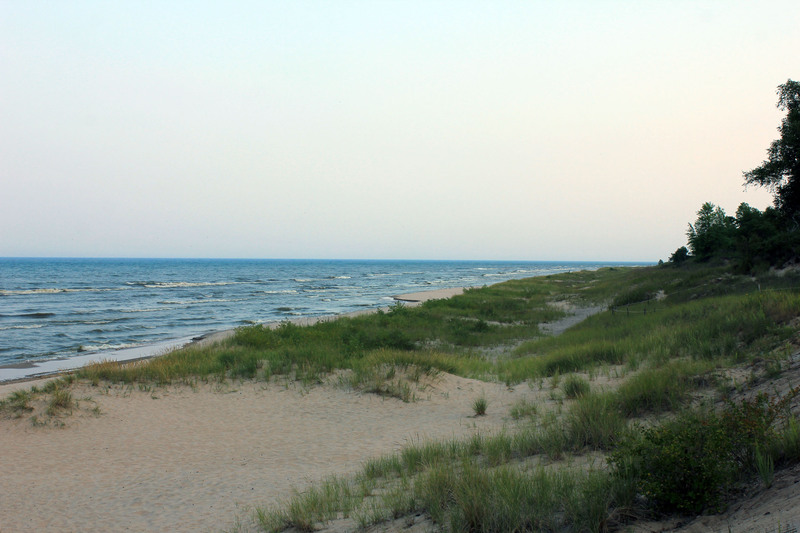 North Beach and Kohler-Andrae State Park (which hosts Wisconsin’s largest sand dunes) are both popular summer destinations. On Washington Island, you’ll find both sand and pebble beaches and experience island life in its entirety. You don’t have to travel to the Great Lakes to find a great waterbody to swim in, however. The state offers plenty of sandy beaches at its inland waters, as well as beaches along the mountains with waterfalls and rivers. These lakes are generally clear and clean. There are city beaches for those looking for something close to home. Milwaukee, the state’s largest city which lies along the shores of Lake Michigan is close to several family-friendly beaches with clean, swimmable waters. Even cities without a coast, like Madison, the capital, are surrounded by swimmable lakes like Lake Mendota and Lake Monona. Both of these lakes offer beaches that are close enough for a lunch-time day trip and are monitored regularly for water quality to ensure a safe beach experience.